Since crowns are one of the most common procedures that people need on their teeth for restoration purposes, most dentists are regularly asked the question, “Do I need a crown.” It is a fair question as dental crowns can cost you hundreds of dollars even when insurance is used. 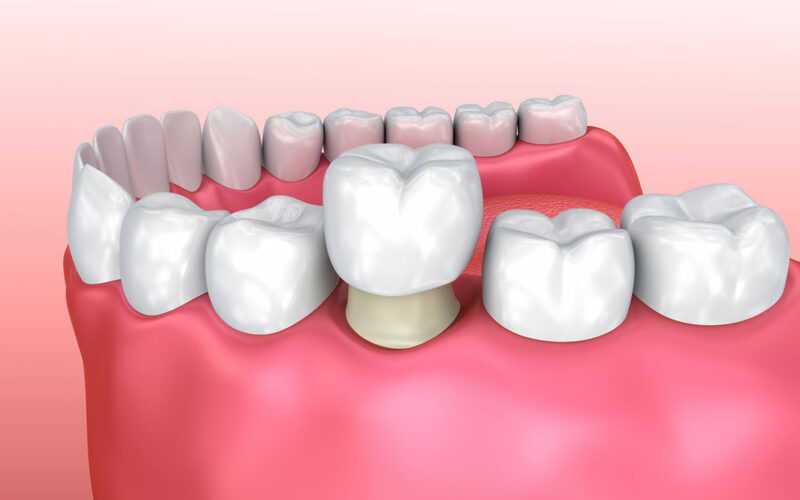 The reason crowns are so often recommended is because it is usually the best option in extending the life of a tooth as well as in correcting the appearance of a tooth that may be broken or discolored. There are other options for treating a tooth which may delay the need for a crown, and you should be cautious when a dentist you see for the first time recommends a crown. 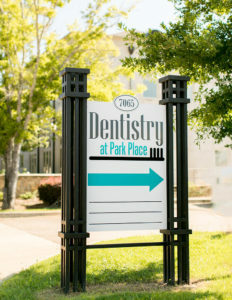 At Dentistry at Park Place in Montgomery, AL we evaluate all options and discuss them with you before recommending a crown. It is important to us that you understand your options in maintaining the best quality health for your mouth and are a part of forming a plan that best fits your situation and needs. Below are four questions that you should always ask your dentist when being told that you need a crown. Can you show me and tell me why a crown is needed? Is a crown my only option? What are the implications of waiting and not getting a crown right away? Is a Root Canal needed for me to get this crown?